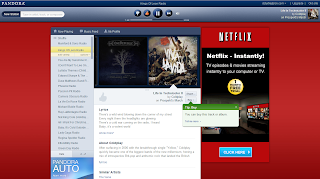 Article first published as Why I Still Heart Pandora Radio on Blogcritics. It's funny - I have been a Pandora user for years now, and was even considering purchasing some stock in the Internet radio company. I had been monitoring the share price for a few weeks, but then noticed one day the price drop over 10%. 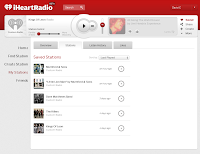 A quick Google news search found the reason: an announcement of iHeart Radio's improved web application that included what was deemed by many as a "Pandora killer", the ability to create customized radio stations based on one's musical tastes. 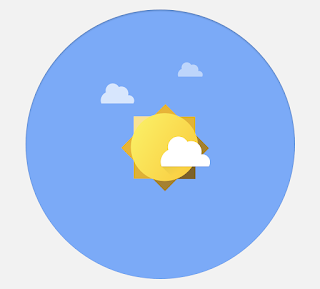 So, how does the beta release stand up to one of my favorite apps? Will Pandora indeed be doomed? Find out after the jump. Immediately upon navigating to iHeartRadio, one notices that the only way to sign in is with a Facebook account. Although this is convenient for many, I'm not a big fan of the policy, and early reviewers of the iOS mobile apps are negative for forcing the Facebook login. After signing on, I must say that I am appreciative of the clean and easy to use interface of the web application. The radio is at the top of the page, and the navigation options underneath toggles between home, your stations and your friends. Overall, iHeartRadio provides a great design, one that is much more visually appealing than the older (more on that to come) Pandora interface. Another big positive is the vast amounts of data and listening history that one gets from the bottom portion of the application. 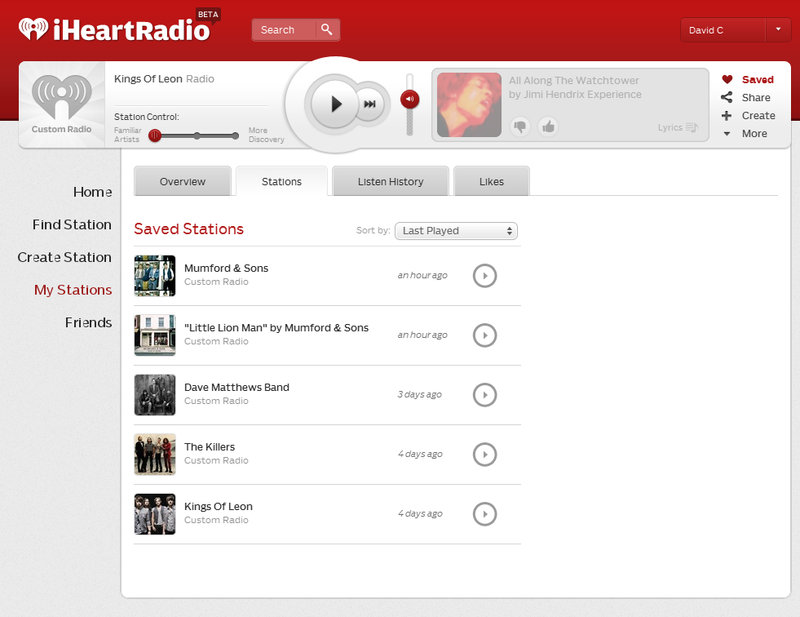 I love how you can review what you've listened to, even creating new stations all within one click. As alluded to briefly above, as I was writing this post, I noticed on Pandora that a "completely new site" was waiting for me. After clicking on the message, I was greeted by a cleaner looking Pandora. Yes, there is still a giant advertisement on the right panel, and while iHeartRadio is currently free of ads, management admits that this will change in the future. It's all about tasteful ad placement, and I'm sure both sites will have similar designs. Mobile applications are also a push as both companies feature apps on the major platforms, and both have been relatively well received. 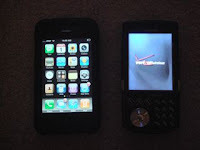 Thus, it comes down to song selection and how customized the custom radio features get. And perhaps, it's because Pandora and I have been together for years while I'm still on my first date with iHeartRadio, but I just get the feeling that Pandora knows me better. There may be something to the fine tuned algorithms featured on Pandora, as I found a better selection of music that I wanted to hear when listening to similarly programmed stations on both services. For example, when listening to my Mumford and Sons station, I heard multiple tunes from the band on Pandora while only hearing one song through iHeartRadio. In addition, Pandora played songs that appealed to me from both known and unknown artists. iHeartRadio may boast the larger music collection, and I appreciated the option to selectively discover new artists or listen to familiar ones. However, it was on their site that I seemed to experience duplicates a bit more frequently. Again, it is likely that a lack of knowledge of my tastes that Pandora has had years of experience suffering through was largely responsible for the lack of familiarity. In the end, is it worth breaking up with Pandora just because there's a younger, flashier and potentially cooler alternative? This listener will remain faithful, and it will be interesting to see if others will do the same.